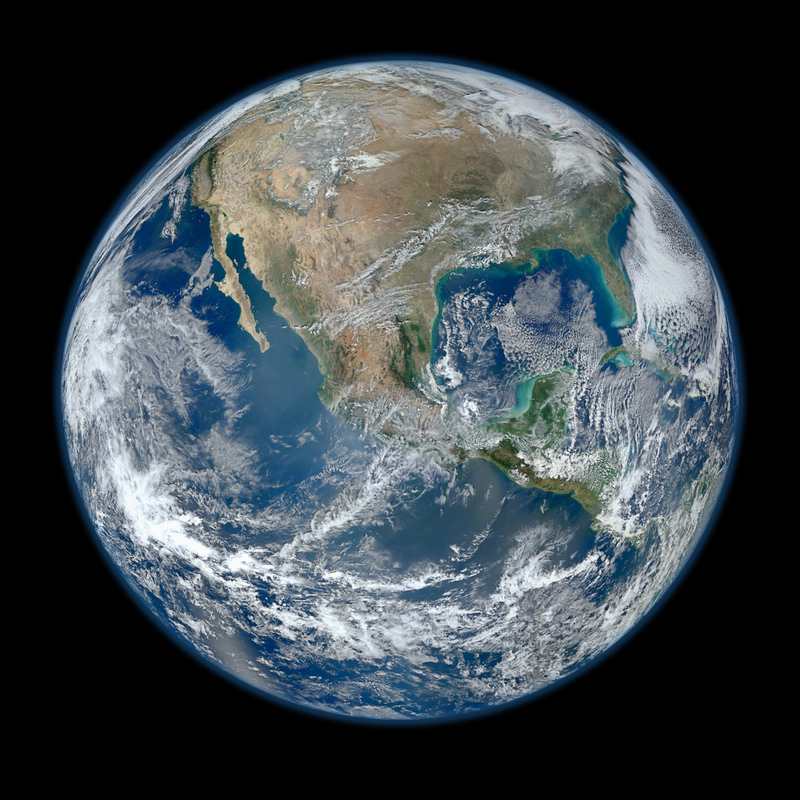 You’ve probably seen the amazing mosaic of Earth that was just released this week, taken by NASA’s Suomi NPP satellite, but in case you missed it, here it is again. It’s hard not to see an image like this and not grab people and scream Carl Sagan quotes in their face. 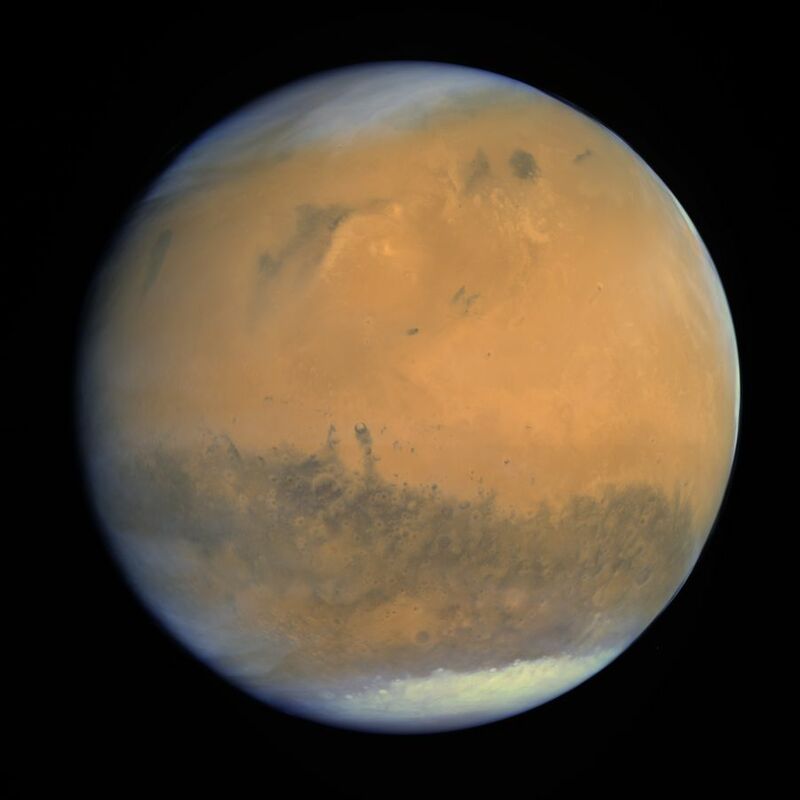 The image you might have missed, unless you read the Bad Astronomy blog, is this amazing one of Mars, which is a composite of images by the ESA’s Rosetta spacecraft, constructed by Emily Lakdawalla. Pretty cool stuff! Even cooler is that taking these pictures wasn’t part of either mission, but there they are.